Oh, mama! we just couldn’t resist the urge. Let the hips do the talking, HA!!! 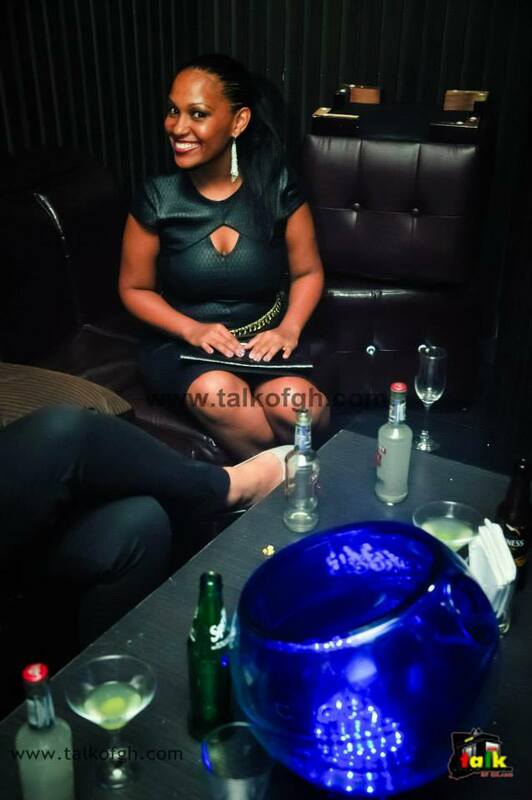 This entry was posted in Entertainment and tagged hips, Joselyn Dumas, pic. 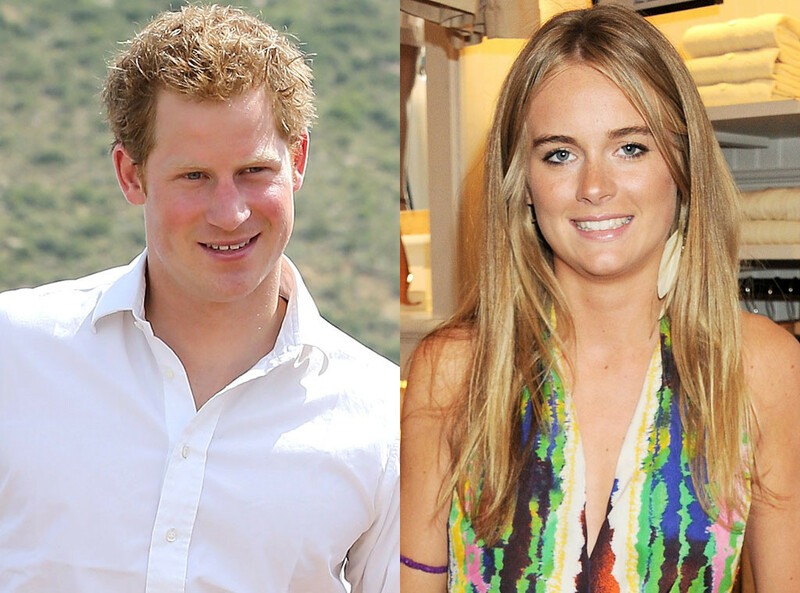 According to a report Prince Harry is seriously considering marrying his sweetheart, ,Cressida Bonas. The British royal is said to have commenced with royal marriage protocol. It is believed he has even popped the question. However there seem to more hurdles he must jump before everything finalised. Reports say the Royal family is in full support of the union between the two. Queen Elizabeth seem to very keen on this wedding come through. Seeing how everyone is happy we wont be surprised if the nuptials happens soon. This entry was posted in Entertainment and tagged Cressida Bonas, Prince Harry, Royal family. A 29 year old community worker ,Rabelani Ramali (pictured right), from the rural Limpopo province in South African has just launched a contest in the country where girls who are virgins at 35 and below would be rewarded with R100,000 or less plus medals; gold, silver or bronze, depending on their ages. Rabelani who has fathered five children by four women out of wedlock, says he decided to come up with this idea to help checkmate the rate of unwanted pregnancies and HIV cases amongst south African women. He said his NGO, SA Virgin Girls Awards, which was registered in November 2013, is set to take on this task as he has recruited 31 volunteer workers who would help disburse forms among women in schools, market, churches and other places. Rabelani said he has contacted local medical doctors who have agreed to help him carry out the virginity test on the girls who would come forward to get tested. R100,000 would be given to virgins between the ages of 31 and 35, R50,000 for those aged 26 to 30 and R25000 for those aged 21 to 25. He expects donors to make the prize money available to the winning contestants. This entry was posted in Entertainment and tagged contest, Launches, R100000, South African man, virgins. 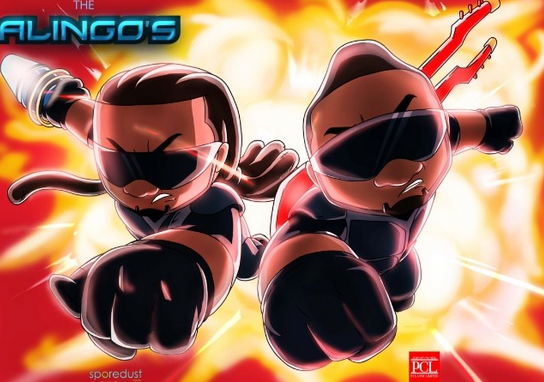 Over the past few months, the multiple award-winning duo of Peter and Paul Okoye, famously known as P-Square, have relentlessly been working on a ground-breaking and unprecedented family-oriented animated series entitled “The Alingos.” The project is an innovation from the stables of P-Classic Entertainment. This family animated series is just one of many surprises the duo have stocked in their goody bags to revolutionise the entertainment industry. It’s no news that P-Square has become synonymous with top class standards, reflective in the quality of their song-writing, dance and music videos. To herald the launch of The Alingos, the brothers are releasing a teaser – an animated music video for their hit single ‘Unlimited’. 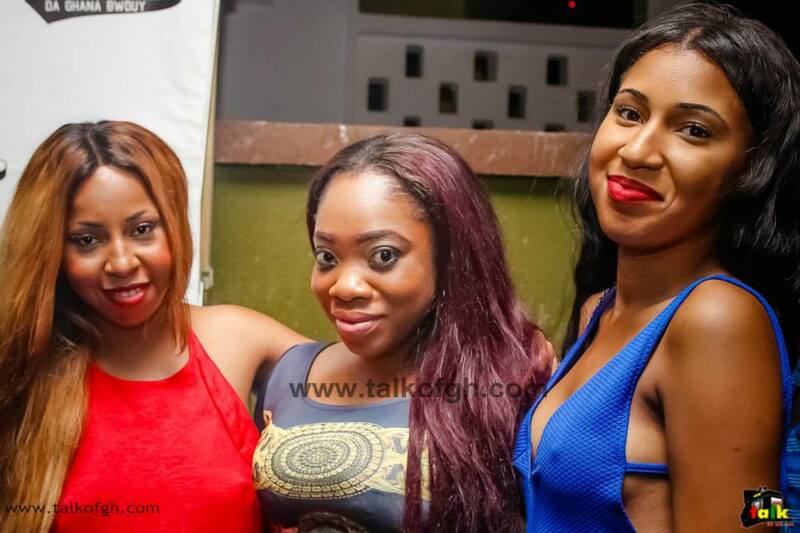 It is the first high quality animated video in Nigeria and by extension the whole of Africa. This animated music video is 100% Nigerian; no foreign inputs and is created in High Definition with superior picture and sound quality, as expected from the duo. The production quality compares to anywhere in the world. 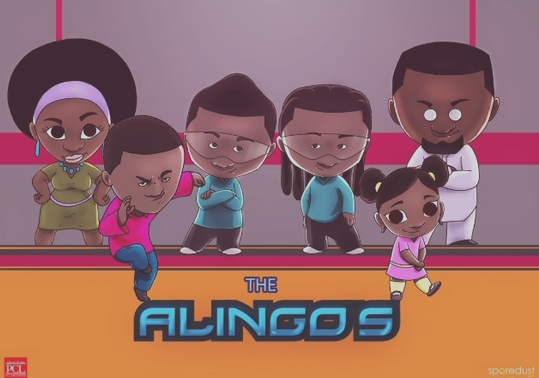 The public and fans of P-Square will get to watch the ‘Unlimited’ animated video as well as The Alingos (when it hits the screens) by first downloading the P-Square app (P2) due for release next week. 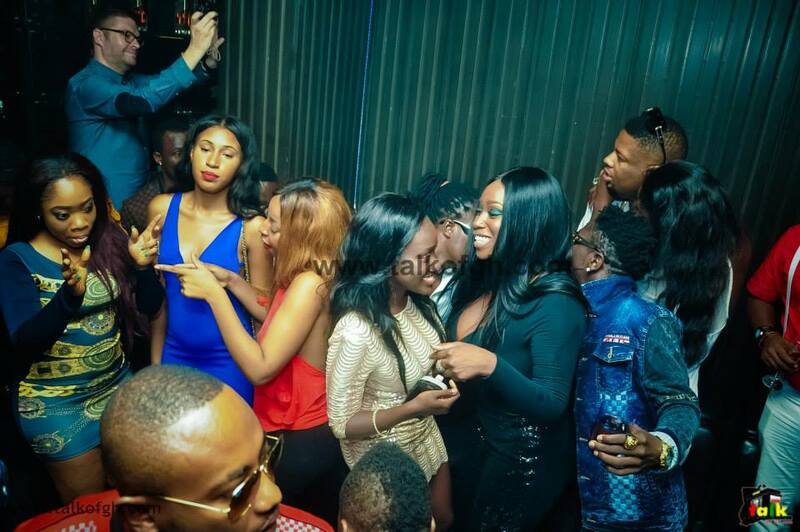 The app will contain an archive of exclusive pictures of P-Square, gallery of latest musical videos including all the videos from past albums, compilation of all P-Square’s songs, behind-the-scene videos, awards and concerts videos, concert tickets, events and tour dates as well as their flagship project The Alingos series. The app also integrates popular social media networks – facebook, twitter, youtube etc. 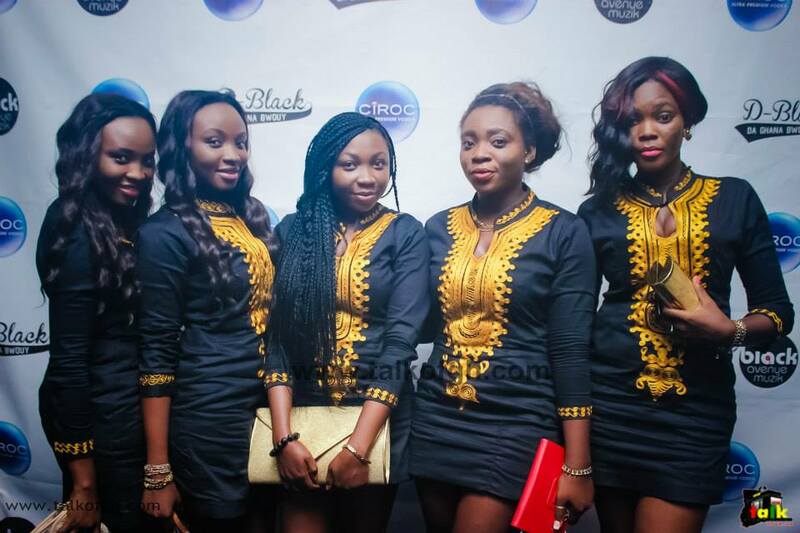 into one space and serves as a platform to bring P-Square closer to their fans. 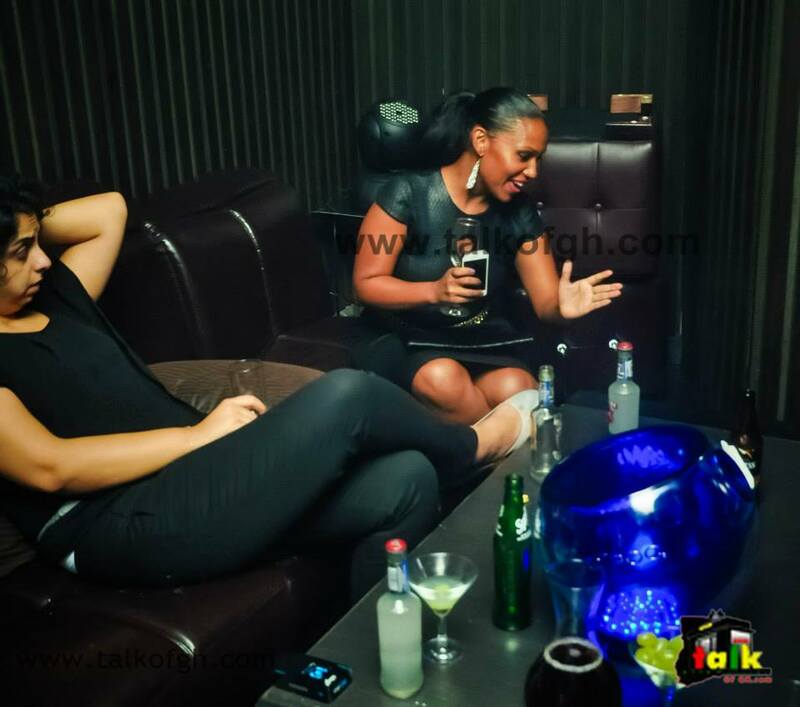 P-Square continues to be trailblazers in the music and entertainment scene in Nigeria and the whole of Africa. What are you waiting for? Don’t be left behind. Join in what’s trending. Get set to download the P-Square app and watch the epoch-making music video that will keep people talking for years to come. 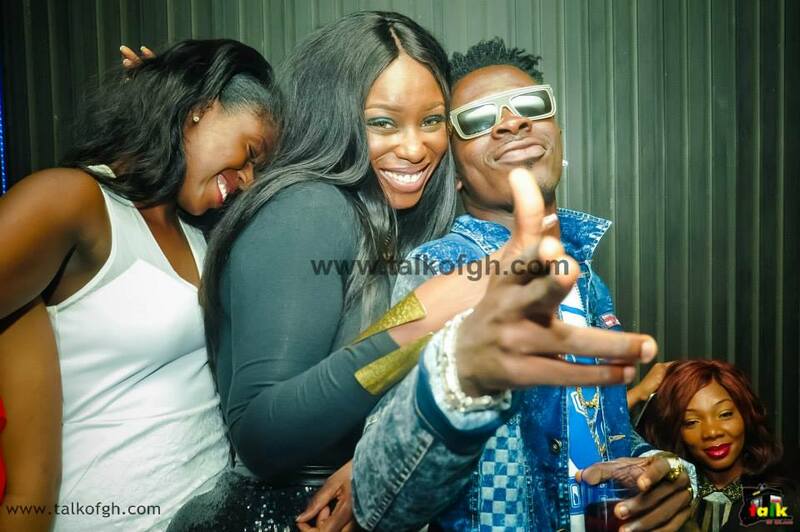 This entry was posted in Entertainment and tagged alingo, animinated, Psquare, series. 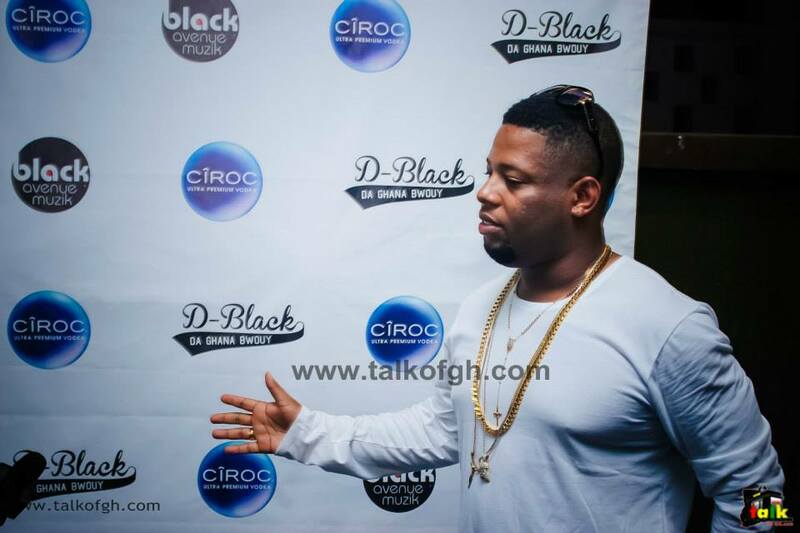 This entry was posted in Entertainment and tagged Accra, Ciroc Party, DBlack, Ghana. Actress Gabrielle Union revealed on The View that she was raped at in her teens at gunpoint. 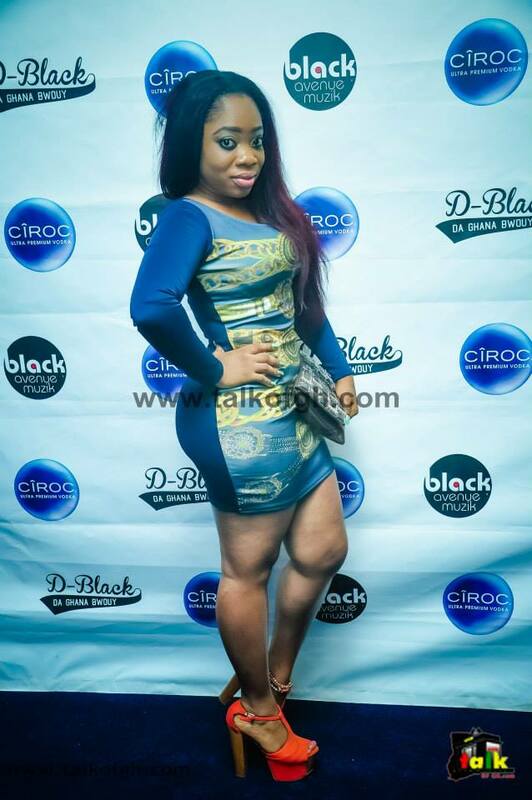 She that the terrifying incident happened when she was working at Payless shoe store. 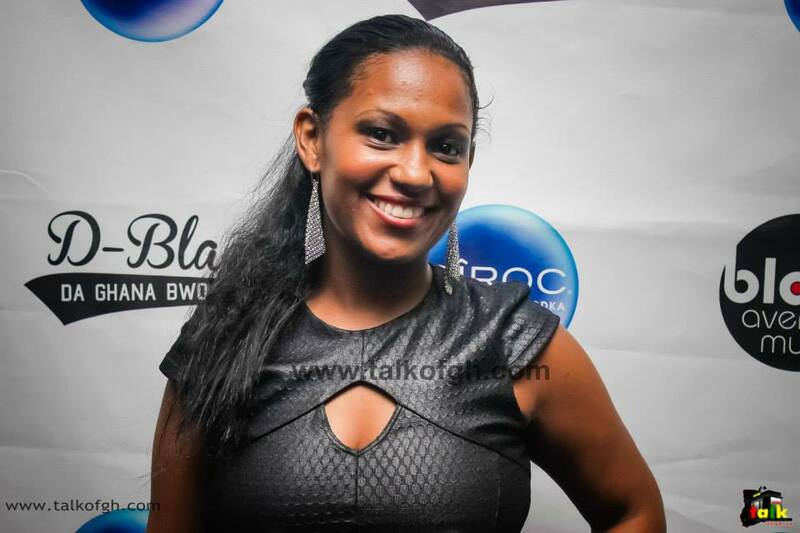 The person who raped her was an employee who also robbed and rapped another colleague. She said that she noticed her strength come again when she sued the store for negligence. According reports the Payless had no comments on the subject. This entry was posted in Entertainment and tagged 19 years, Gabrielle Union, raped.